Hello everyone! I hope you are all getting as excited as I am about the upcoming World Wheelchair Rugby Championships! The entire USA Wheelchair Rugby family and I cannot wait to get over to Denmark to defend our title! I hope you will all follow us on our journey, whether it be on Facebook, Twitter, or our new blog at USAWHEELCHAIRRUGBYBLOG.COM that each team member will be contributing to, so you will get a chance to hear from all of us while we are over there! That being said, I’ll give you a little preview of how the trip to Odense, Denmark will go for us. We all leave this Thursday from the USA, and fly to Copenhagen, at which point we’ll take a bus ride that hopefully will take only an hour and a half, (although last year it took well over two). We then get settled in, and training begins the following day for us. Our first actual games will be August 5th, and we will play France and New Zealand that day. You can see our entire schedule here http://2014wrwc.dhif.dk/FrontPage/?id=1392, which includes team rosters, schedule, and the all important live stream link, for those of you who will be watching us from the USA! I believe Denmark is 7 hours ahead of Central time, so that would be 5 hours ahead of Eastern, 8 ahead of Mountain, and 9 ahead of Pacific. For those of you who will be in Denmark, we can’t wait to have you all cheering us on! I can’t overstate how much the support from all of our fans means to us! 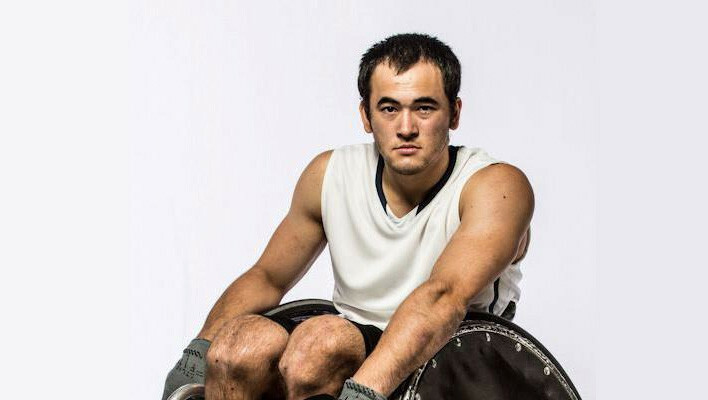 We all love playing wheelchair rugby, and competing at the highest level, and knowing there are thousands of people who love and support us motivates us to do our best. So click like and share on Facebook posts, Tweet, Retweet, and Favorite on Twitter, read and comment on our blog, and we’ll do our best to make you proud! Please feel free to ask questions as well, and although we’re busy while we are over there, we’ll do our best to answer as much as we can. I’m excited to start this journey over the next few weeks, and I hope you all are too!